Vehicle is due for new tires after 52k miles on the originals. Two tires are at 2-3/32�, the other two are at 3-4/32�. I have personally rotated the tires every 7-8k (at each oil service). 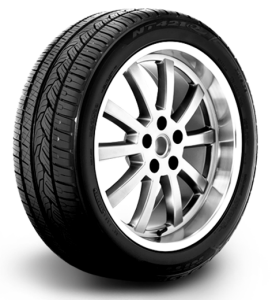 The tire size is 235/60-18 and a V speed rating is required. Cost is a consideration but not the main issue. I suggested the Premier LTX, but pricing is a bit steep at $1k installed. Any other recs? Last edited by The Critic; 04/06/18 02:04 PM. What are your local Costco offers? What do you want from your tires? There are summer, winter, all season tires available in your size. Nitto NT 421Q or the Vogue Signature V Black SCT. So I would go for all-seasons. Probably a touring for comfort. Premier LTX only come with 6mm new. You are buying a half worn tire. Our shop will not sell them anymore because of that. We normally use the OE Michelin. I highly doubt a Acura SUV will see anywhere near 149mph. The Premier is bank, I'd wait for Costco to have their Michelin deal. Otherwise look at the Bridgestone Dueler HP Alenza, Pirelli Scorpion Verde, maybe a Kumho Crugen. Cooper Discoverer SRX would be a better choice than the CS5 for your vehicle. Last edited by jjjxlr8; 04/06/18 03:01 PM. If snow performance is an issue, consider the Vredestein Quatrac 5. 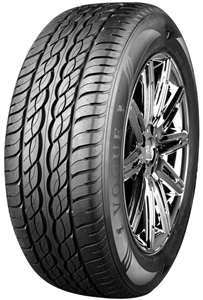 General Altimax RT43 was mentioned but they're a good deal for a good tire. They're <$455 from TR (after $50 rebate) + delivery ($40-50 total) + installation. Same thing for Cooper CS5 Ultra Touring. If you didn't want to pay for the Michelin Premier LTX, then I would get one of the above. BTW, these start out at 6.7mm not 6 (so 8.5/32 not 7.5/32). Like that matters since it's so poor either way. So, not a good deal IMO at $220/tire. +1 fantastic Tire. We have them on our escape. 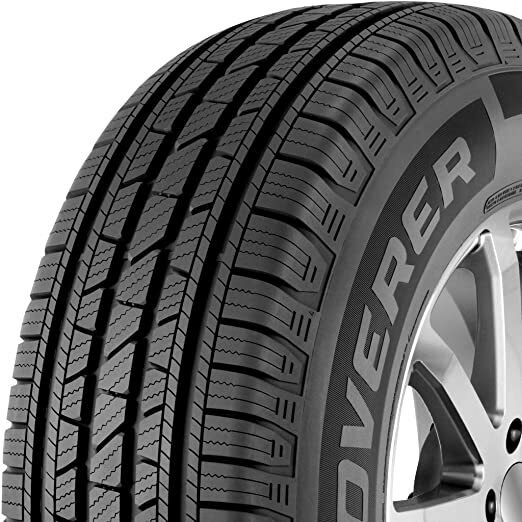 Agreed, the Discoverer SRX is a great all-season tire. I really like the look of the Cooper Discoverer SRX. A perfect tire for my friend who has an 02 Rav4.